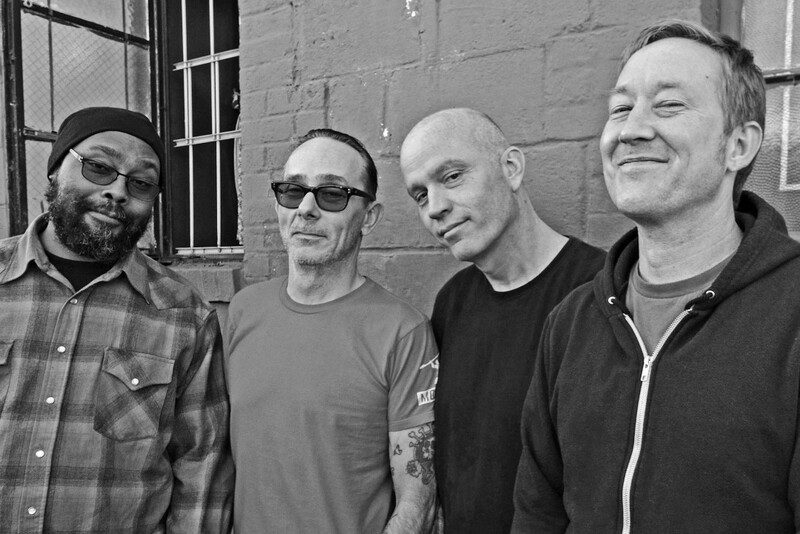 Dag Nasty have announced some shows in Europe that are scheduled for November. The band last released Cold Heart [7-inch] in 2015 via Dischord Records. You can see the list of shows below.